This year is a significant milestone in our journey in this IT industry. We have not only worked on providing best class extension to our customers but we also tried understanding their problem and enhance our extension based on the feedback received, so that our customer get what they actually deserves. This has been a good learning experience for us. 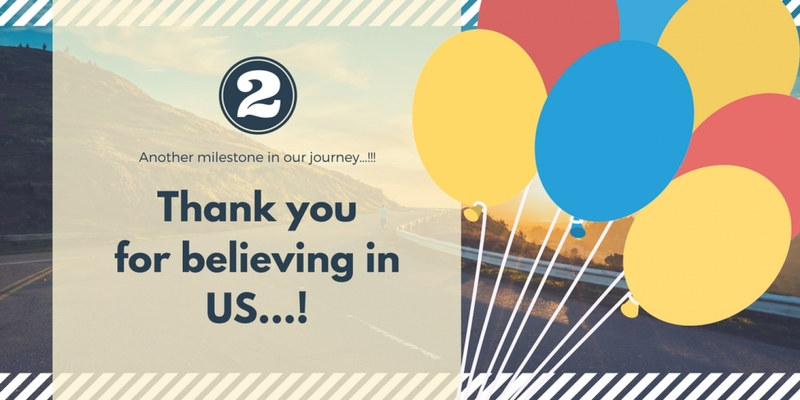 Your feedbacks, reviews, criticism, appreciations is what keeps us moving and we really want to thank all of you for your valuable time and suggestions. 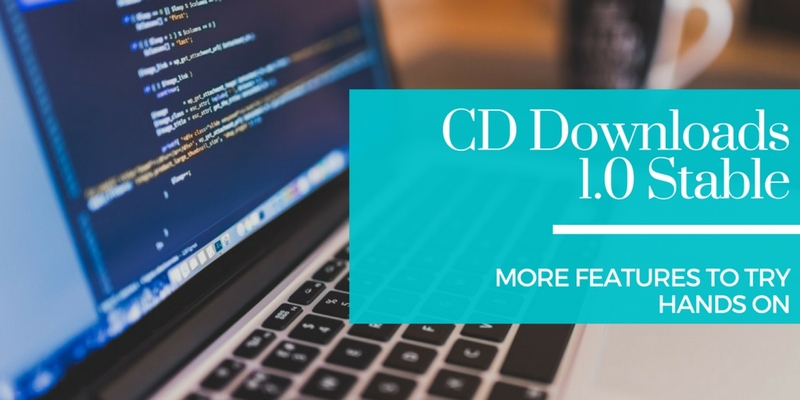 Your wait is over...JoomDownloads 1.1.0 is released with lots of improvements and new features. Here is the glimpse of what you are getting with latest JoomDownloads release. 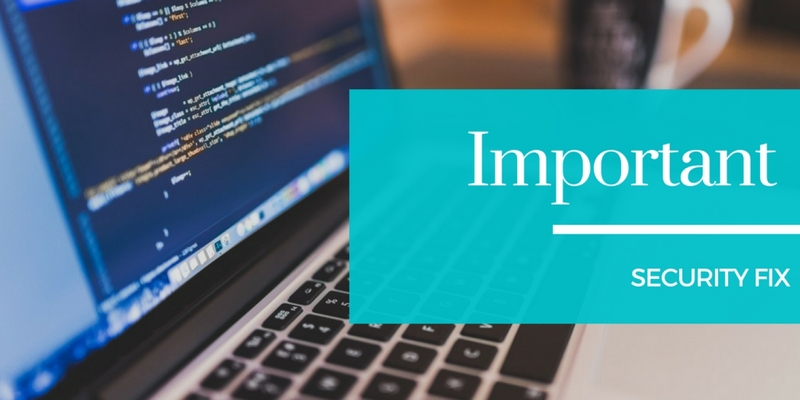 This Blog is for announcement of resolved security issues in Joomla! Component B2J Contact. We @Codextrous are committed to deliver comprehensive security updates to our customers. So after proactive security sources code analysis & vulnerability testing we have releasing B2JContact. It’s time to take your celebrations to a new high. 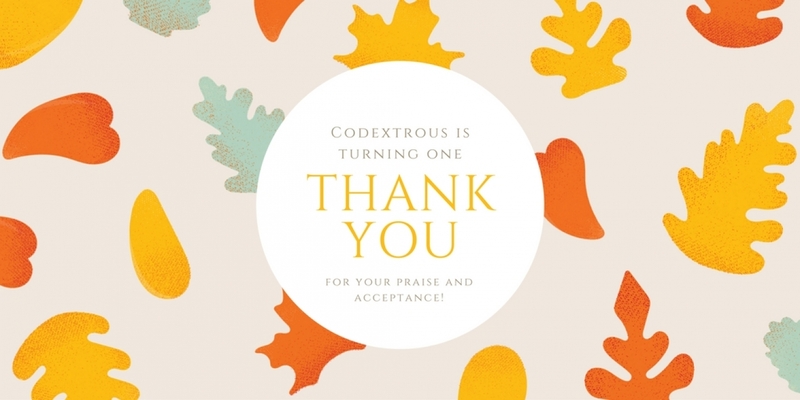 As a token of our appreciation & to share our joy of festival with you, We are offering a Flat 40% Discount on all of our products listed at Codextrous.com and Function90.com ! So Hurry up & take advantage of this awesome offer. The offer is from Dec. 23rd – Jan. 2nd. 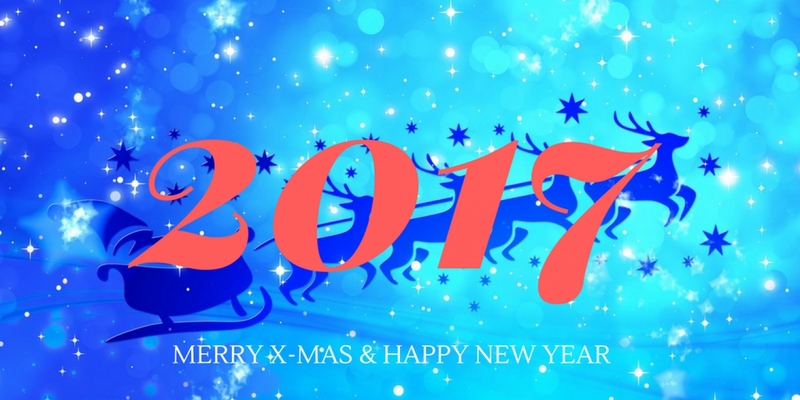 Use discount coupon HappyNewYear to get 40% discounts on all our paid extension and be part of this celebration. 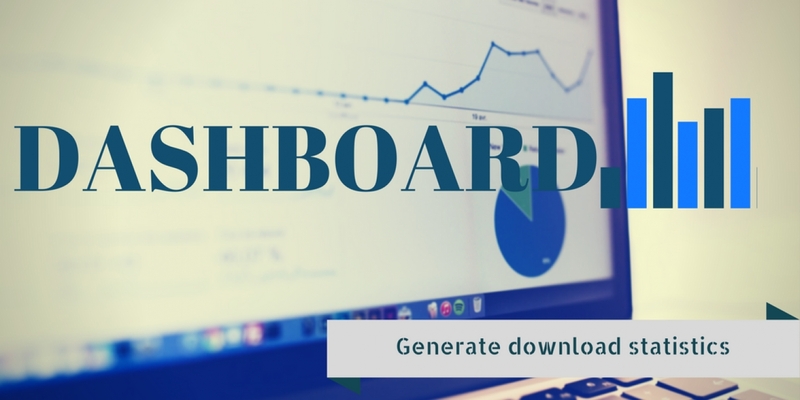 Dashboard to generate statistics of data downloaded from a joomla website. Joom Downloads is Released with Improvement, Enhancement and a new Feature. We have added a major feature Dashboard to our product, Joom Downloads. We have been evolving our products to make it better suit your business requirements. And in continuation to that our upcoming release has some exciting offerings. 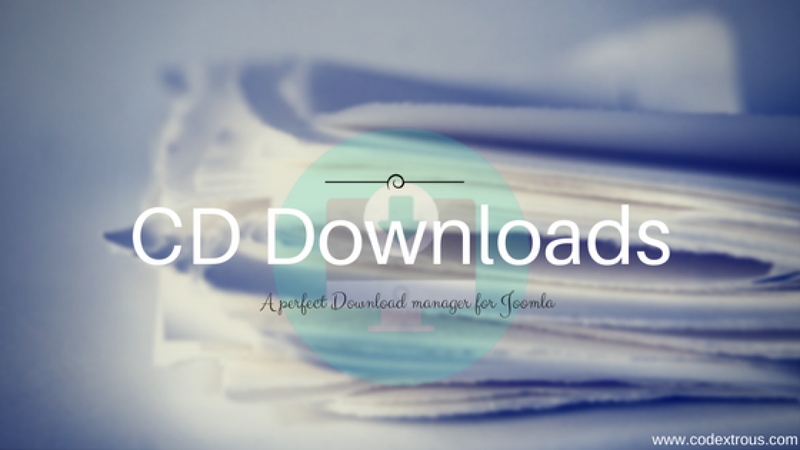 We are extremely thrilled to present our brand new product Joom Downloads. 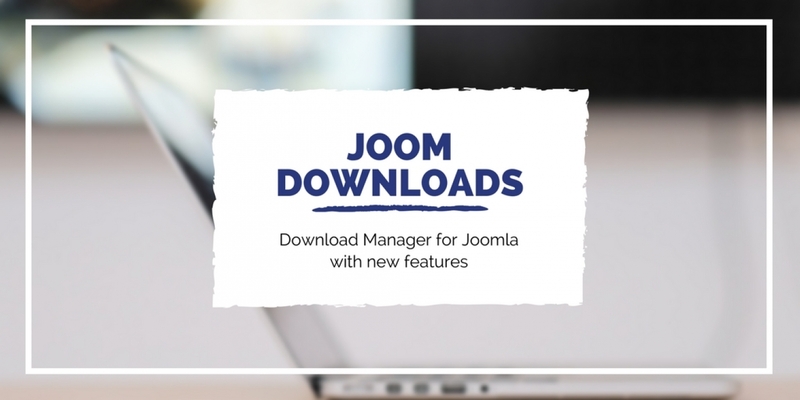 Joom Downloads is a simple and effective solution for file / product download and release management for any Joomla based business. It is designed to fulfill basic needs of the download management system. 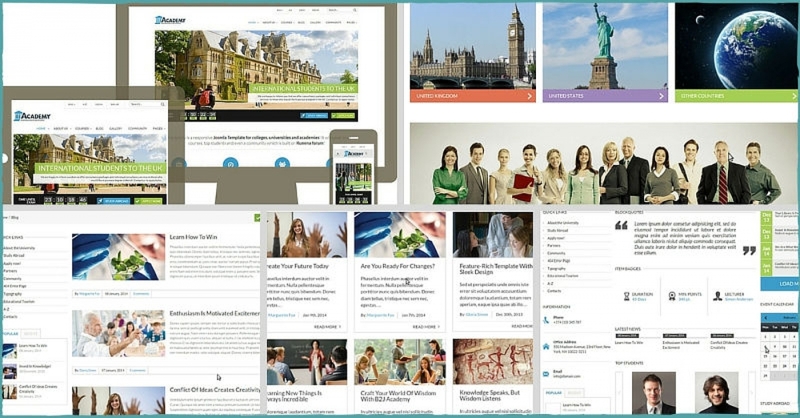 Build an Educational website using Joomla! So here we are with new update. Recently we have released a Joomla Ecommerce template B2J Inspired, which is built on K2 and K2 Store. In continuation of updating templates here we are with an Educational Joomla Template B2J Academy, which is ideally designed to create websites for colleges, universities and educational institutes. As we promised that we will be launching templates very soon. So here we are announcing official release of Inspired template. 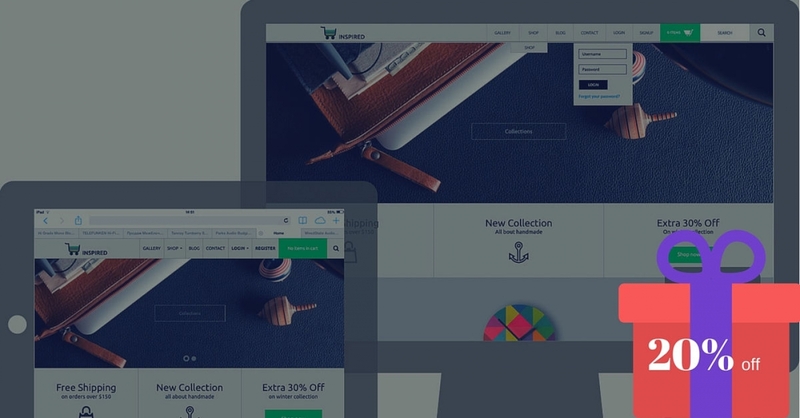 B2J Inspired is an awesome Joomla 3 e-commerce template. This theme is powered by T3 framework and it is fully compatible with Joomla 3.x. This template was constructed by Bang2Joom and now we are maintaining and enhancing their extension as well as templates.